Check in before Lunch. Visit the High Dam and Philae Temple. Overnight in Aswan. Early Sail to Kom Ombo and visit Kom Ombo Temple. Sail to Edfu & Visit Edfu Temple. Sail to Luxor and Overnight in Luxor. In the Morning Visit The West Bank, Valley of The Kings, Colossi’s of Memnon and Hatshepsut Temple. Check in before Lunch. Visit Luxor Temple & Karnak Temple. Overnight in Luxor. In the Morning Visit The West Bank, Valley of The Kings, Colossi’s of Memnon and Hatshepsut Temple. Sail to Edfu & Visit Edfu Temple. Sail to Kom Ombo. Overnight at Kom Ombo. Visit Kom Ombo Temple. Sail to Aswan. Overnight at Aswan. Visit the High Dam and Philae Temple. End of Program. Check out. Visit the High Dam, Unfinished Obelisk and Philae Temple. Free Day at Leisure where you can make an OPTIONAL Visit to Abu Simbel Temples. Overnight in Aswan. Free Day at Leisure. Sail to Luxor and Overnight in Luxor. Free Day at Leisure where you can make an OPTIONAL Visit to Luxor Museum or to make a Tour in Luxor Markets & Bazzars. Overnight in Luxor. **Egyptraveluxe is not liable for these changes in case it happen. 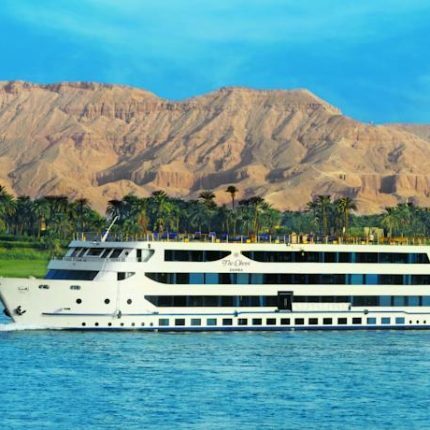 A Nile Cruise trip is a very enjoyable experience that any visitor must do when he visit Egypt. The Nile Cruise Trip combines the History with the pleasant atmosphere which makes it an unforgettable Trip. There are too many Nile Cruises in Egypt. The most difficult is to choose which one to take. A lot of people don’t know the Difference between Nile Cruises and why there are some cruises are very expensive and others are very cheap. That’s why we tried to make Egyptraveluxe as a reference for most Nile Cruises in Egypt in order to help visitors to choose the right one for them. Our Free consultation will help you to understand every detail about your trip before you book it. We believe that the client must know what he is going to take and take the value of the money he paid. 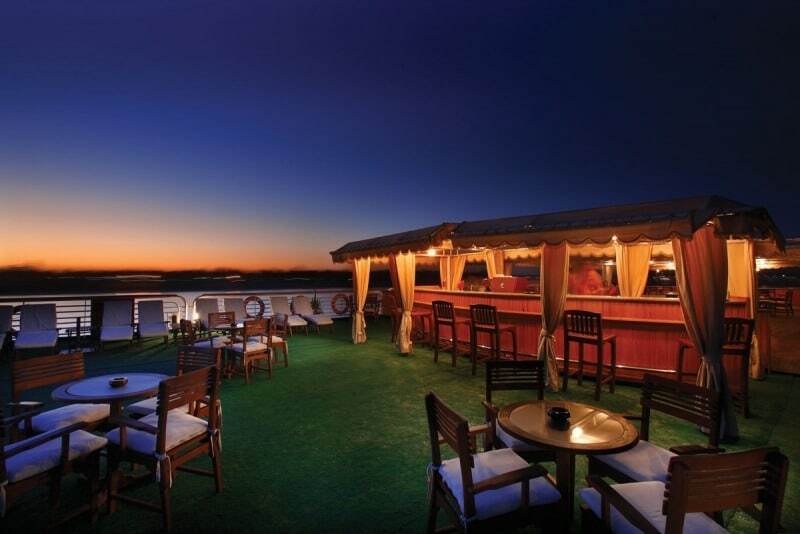 Nile Cruises make the trip between Luxor and Aswan Cities at the South of Egypt. 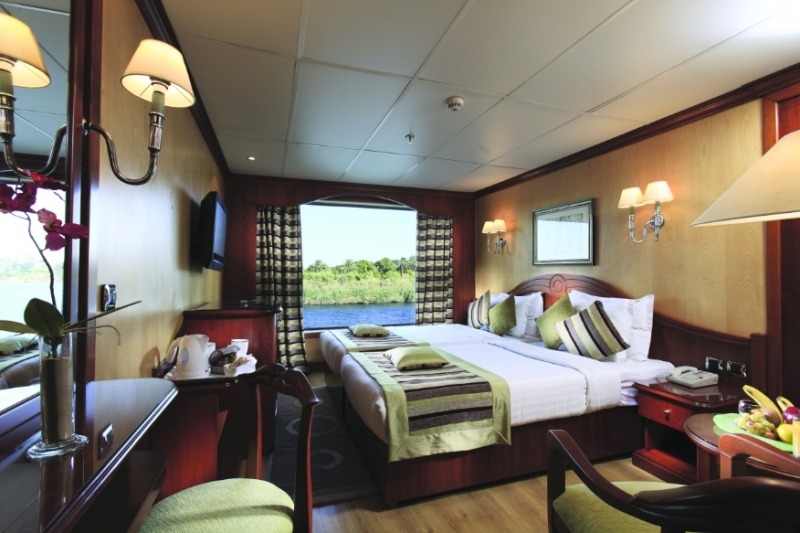 There are 3 different Nile Cruise Programs. The first program is 3 Nights / 4 Days Aswan – Luxor Program. In this Program you start the trip from Aswan City. You visit Aswan City then the Nile Cruise Sail to Luxor. On the Way the Nile Cruise Stops at Kom Ombo City to visit Kom Ombo Temple and at Edfu City to visit Edfu Temple. At the End the Nile Cruise Arrive to Luxor. In Luxor you visit the West Bank of Luxor. 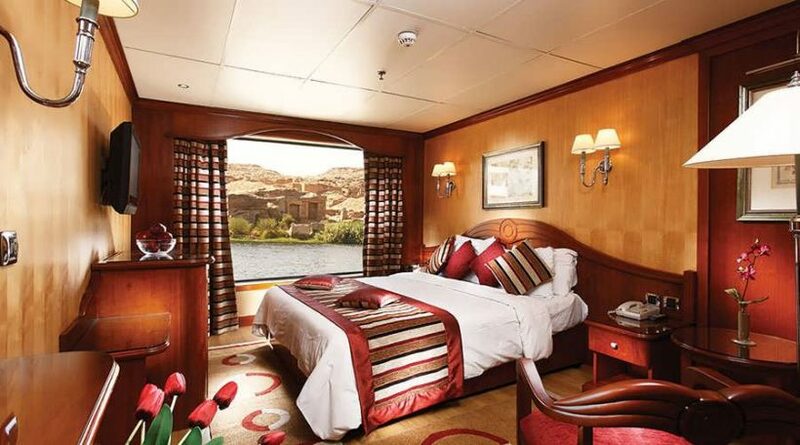 This is the Normal 3 Nights / 4 Days Nile Cruise program. However there are very few Nile Cruises that make this Program in reverse order. You Start from Luxor City and you End at Aswan. 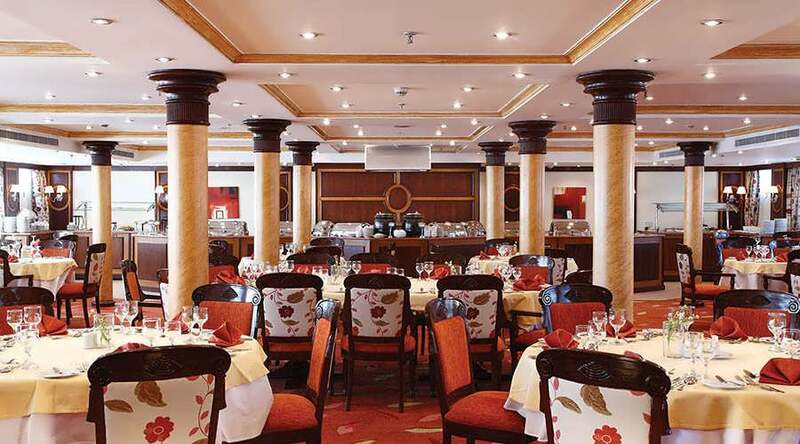 The second program is the 4 Nights / 5 Days Luxor – Aswan Program. 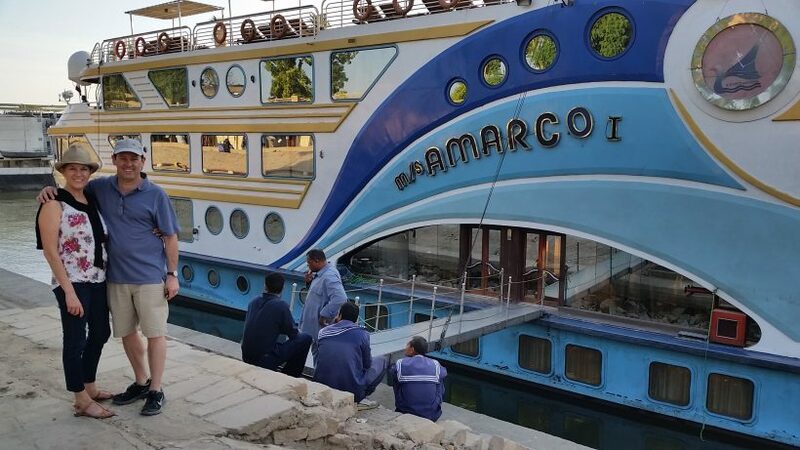 The Difference between this program and the 3 Nights program is that you visit the East Bank of Luxor City (Karnak & Luxor Temples) and you get an Extra Felucca Ride in Aswan. This Program starts from Luxor and Ends at Aswan. 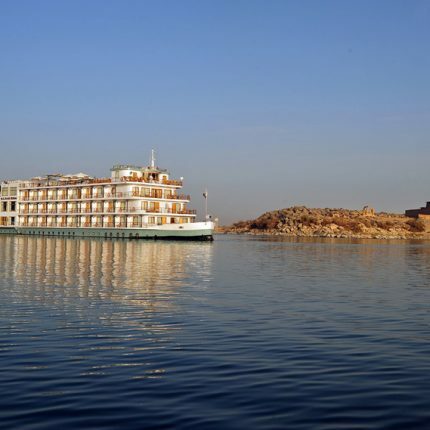 However there are also very few Nile Cruises that make it in reverse order from Aswan to Luxor. 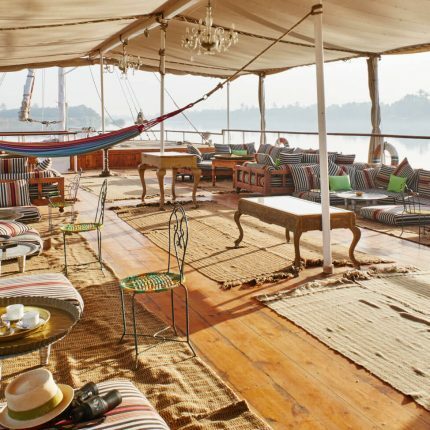 In our Opinion this is the Ideal Program for a Nile Cruise Trip. The Third program is the 7 Nights / 8 Days Luxor / Aswan / Luxor program. 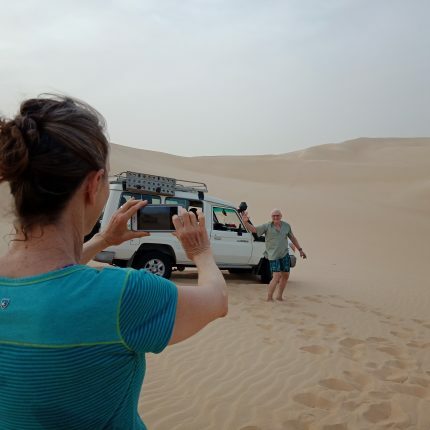 In This program you make the same tours as 4 Nights program. 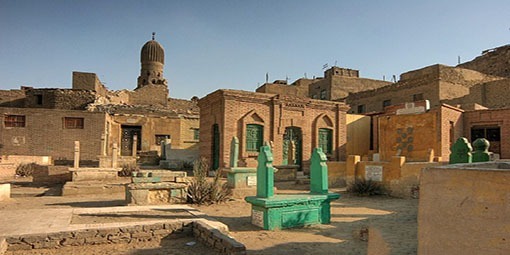 Very few Nile Cruises add sailing to Dendara to visit Dendara Temple. In our opinion this is very long Trip. A lot of people get bored from this 7 Nights Trip. We recommend that clients take a 4 Nights Nile Cruise program and save their money to do something else in the other 3 Nights. * Programs may be changed without prior notice due to navigational circumstances. * Programs may change in sequence but not in visits. 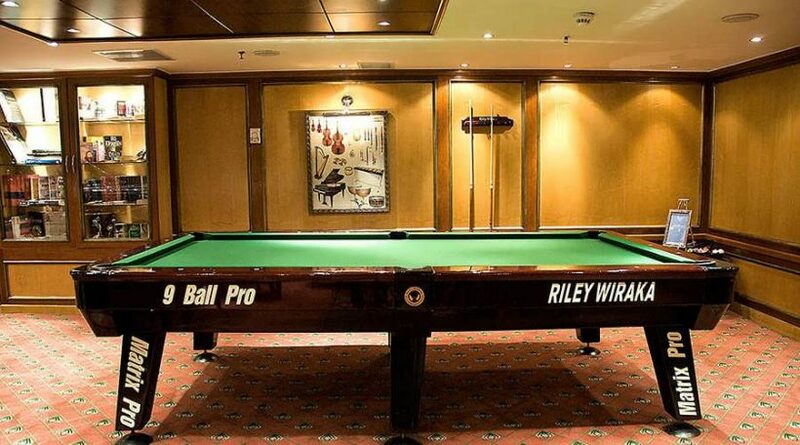 With 2 Panoramic Suites, 7 Luxury Rooms and 1 Standard Room, El Nil has something for travellers of all types.